The Ministry of Information and Culture (MoIC) congratulates advent of the New Solar Year 1398 to all Afghans throughout the country. New Year is annually celebrated by launching different cultural programs and games such as Buzkashi, National Attan, etc. To celebrate New Year, the ministry plans to launch various cultural programs in the center and other provinces of the country. 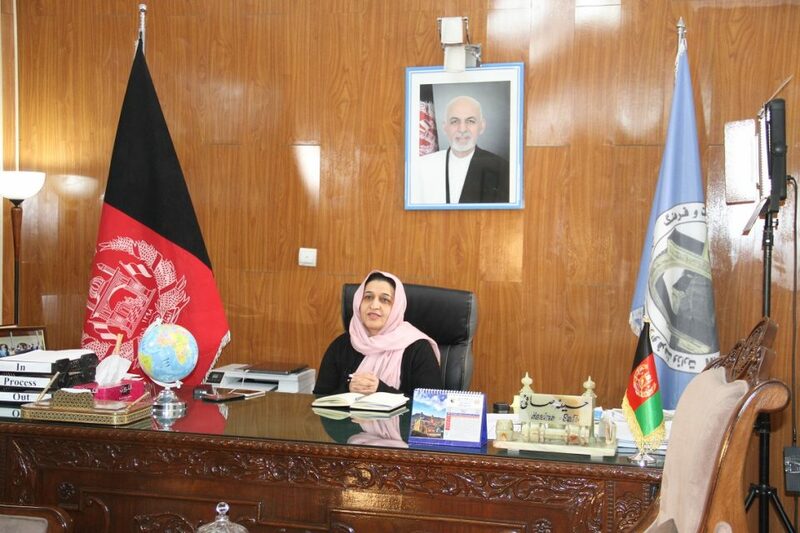 MoIC leadership thanking National Unity Government’s leadership that has tasked a commission to celebrate New Year. The outgoing year has been full of achievements in the fields of politics, military, economy and culture, but there were also some challenges. Lack of security and continued imposed war have been among the challenges this year. We believe that ending war in Afghanistan will lead to restoration of lasting peace in the region and the world. The ministry once again congratulates New Year to all Afghans particularly the women who have mostly been affected by imposed war. Happy New Year!